REA Group, are pleased to invite you to our upcoming Insights Series event, 2017 Residential Market Outlook: A Developer’s Perspective. 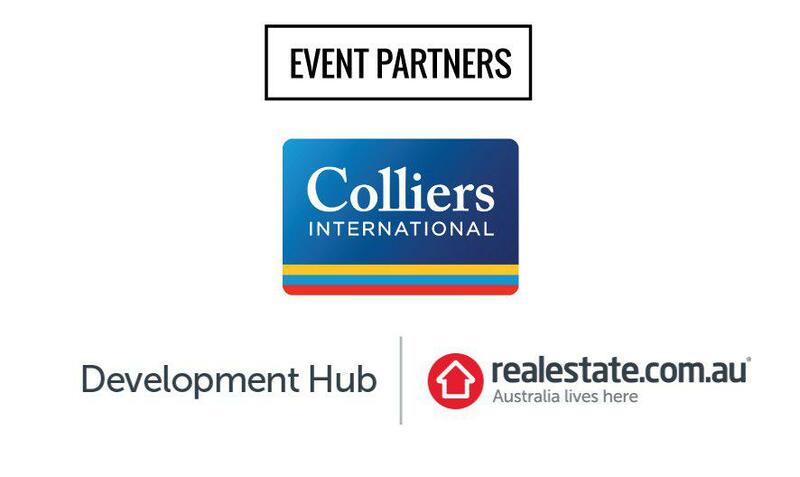 Featuring a keynote presentation from Nerida Conisbee, Chief Economist of REA Group and one of Australia’s most trusted property market experts, this event is a must for anyone involved in the residential development sector. Following Nerida's keynote presentation will be an in-depth panel discussion with a carefully curated panel of industry experts including residential apartment and land developers, as well as senior representatives from leading project marketing firm, Colliers International. Moderated by The Urban Developer founder and publisher Adam Di Marco, the discussion will delve deep into the forecasts, trends, opportunities and challenges that impact the residential market in 2017. 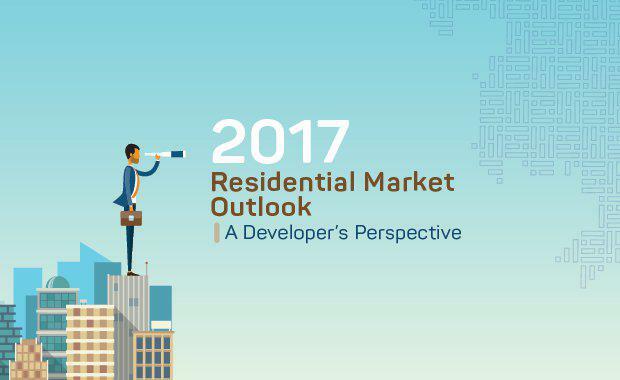 What is the general outlook for the residential development sector in 2017? What are the major opportunities and challenges facing property developers and investors? What is the outlook for off-the-plan residential settlements across the country? Where are the new residential development opportunities for developers? How will demographic, social and technological change impact the industry? The event will be followed by casual networking drinks and nibbles, so we encourage you to join us for an insightful start to 2017! Seats are limited so please ensure you book early to avoid missing out.